Home/Activities, Attraction/Weekend activities and entertainment for the family. 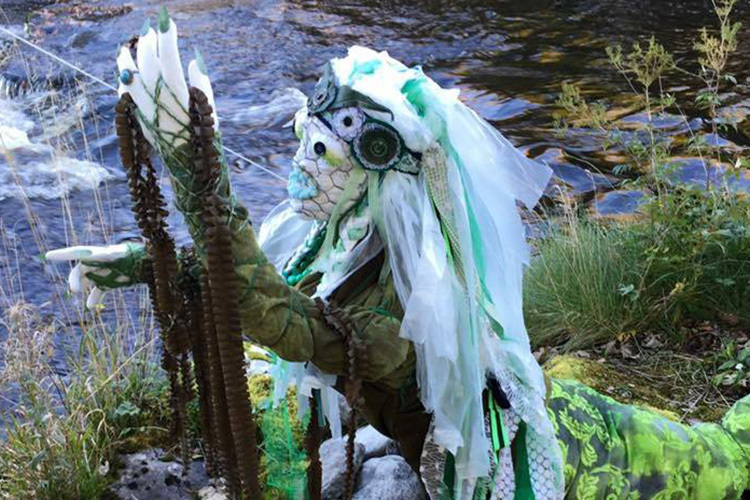 Enjoy some Family Fun this weekend with plenty of activities to keep everyone entertained. Every Sunday is Family Fun Day at Castle Dargan Hotel, Sligo. 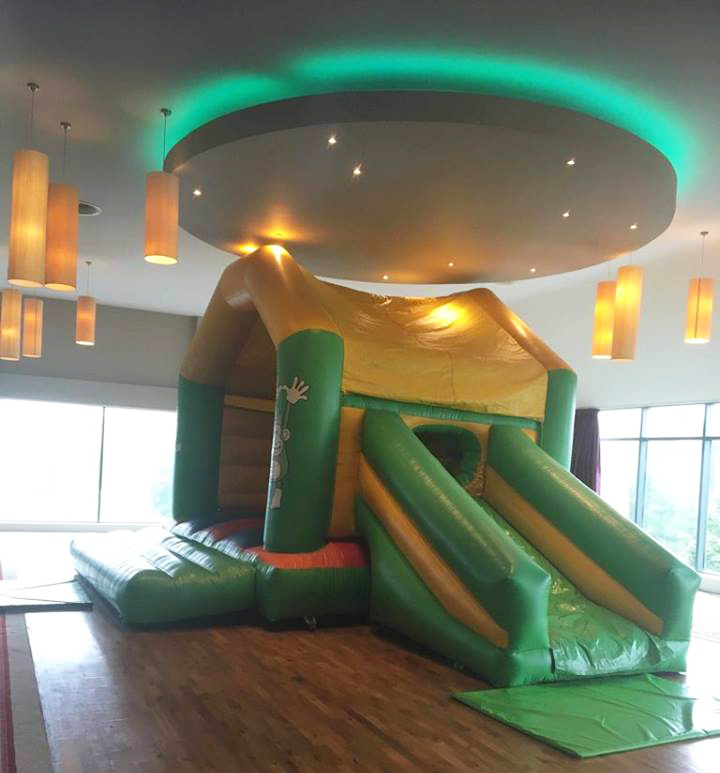 Enjoy the bouncy castle in the Ballroom and one child goes free with every adult lunch on the Family Funday menu. Give the family a treat this weekend, the Funday takes place from 12:30pm – 4pm. 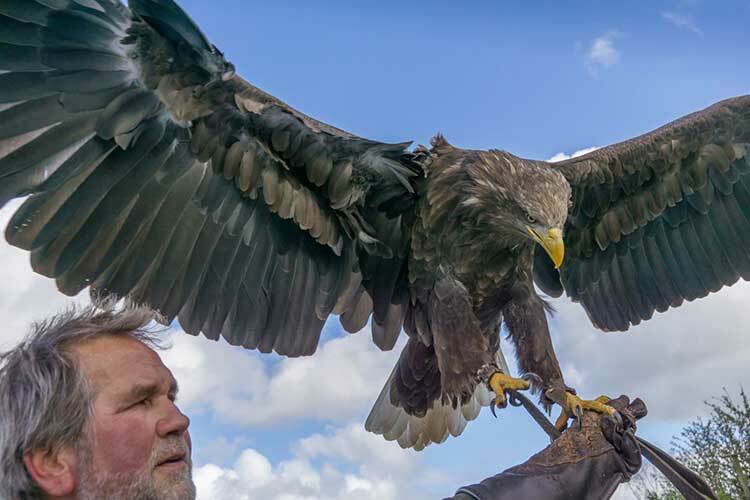 The Eagles Flying bird shows are a great experience for any age, with eagles, hawks, owls and other birds of prey swooping right over your head or landing on your hand. Daily shows start at 11 am and 3 pm. Before and after the shows you can enjoy guided tours or walk the parklands and see the birds in aviaries. You can also cuddle the animals in the Pet-Zoo. 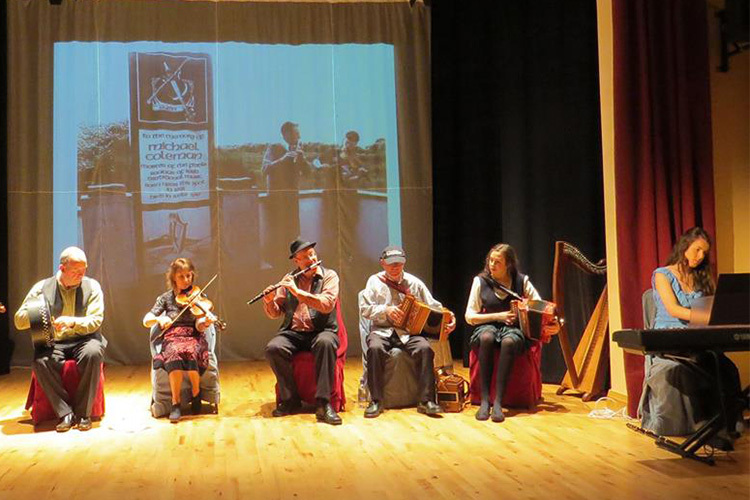 Don’t worry if it rains, the shows can be presented indoors. 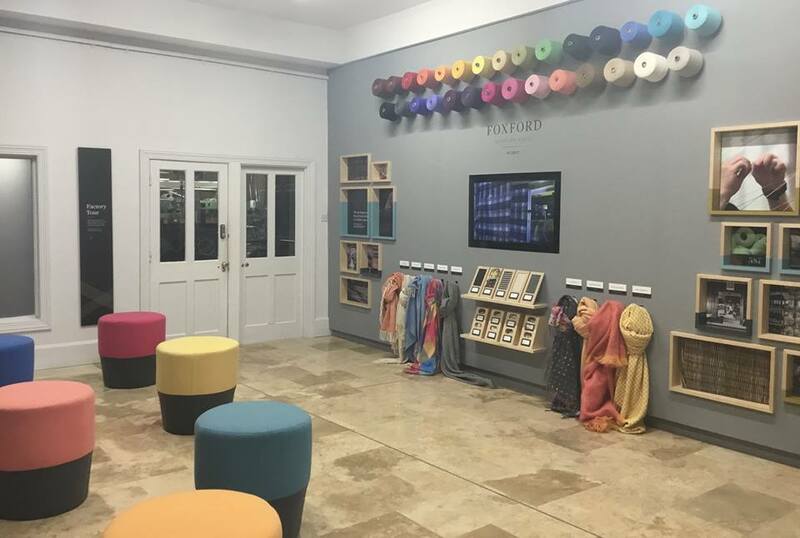 Enjoy an intriguing tour at Foxford Woollen Mills, which was established in 1892. The tour gives visitors the opportunity to experience the mill as it’s run today and observe the master craftspeople who create the designs that are delivered and loved all over the world. Explore the history of Foxford Woollen Mills and learn about the techniques that have been passed down through generations. Treat the family to lunch at the Café where they serve a variety of healthy homemade food made with locally sourced ingredients. Waterpoint has something for everyone including a 65-metre water-slide & a separate children’s pool with inflatables. 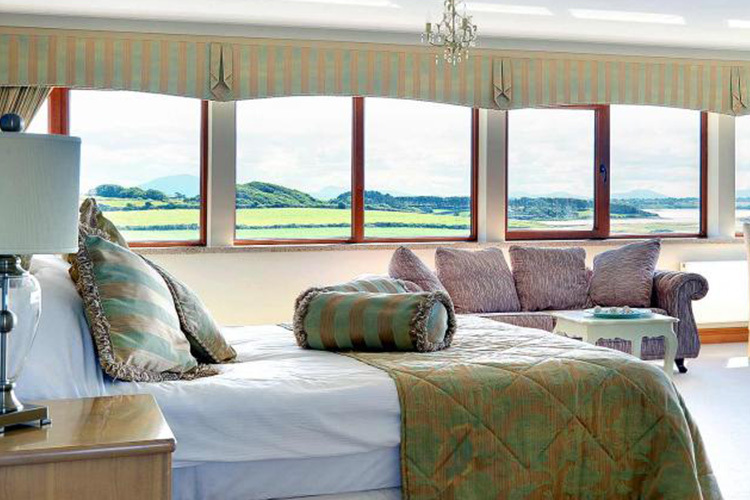 And not forgetting for the adults- there is the Health Suite where you can relax in the Jacuzzi, sauna and steam room. Or if you’re feeling energetic, the fully equipped gym holds regular classes and training sessions. Waterpoint will host a Family Funday on Friday 21st Sept from 7 pm. Visit their new Party Studio with a climbing wall and Funzone area. 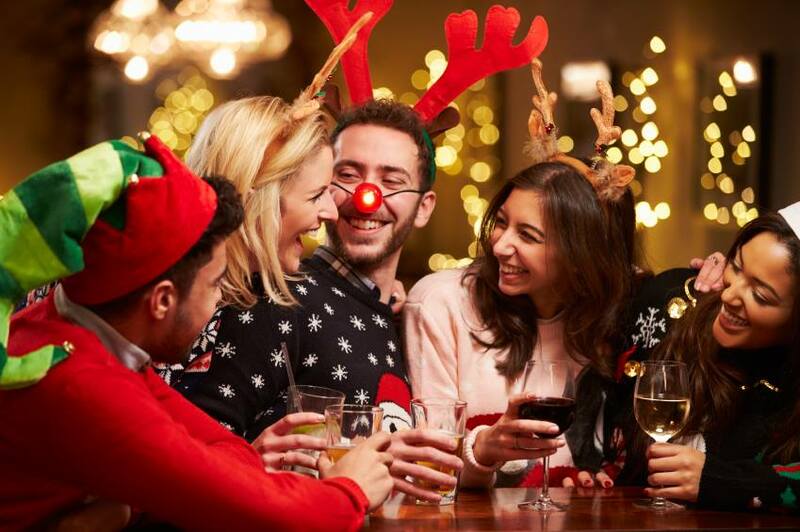 There will be Special guests on the evening, with great party discounts and a chance to win €100 voucher for a party! 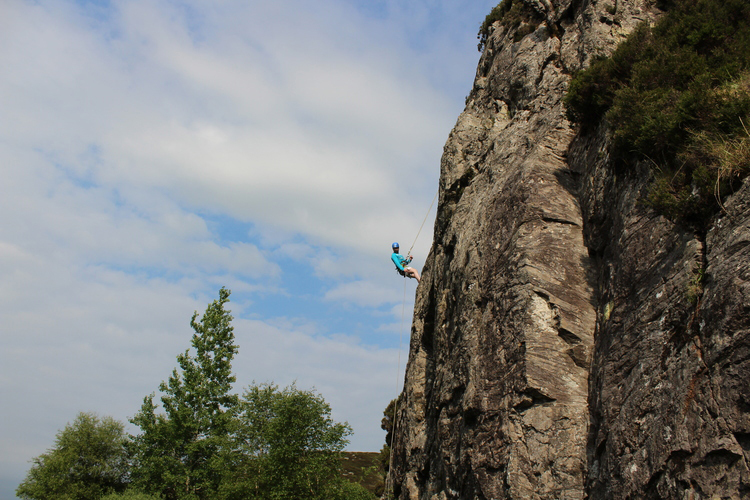 Try something new with Carraig Climbing who specialise in rock climbing and abseiling courses in breath-taking locations around county Sligo. Experience the thrill of rock climbing or abseiling out over a cliff with an experienced instructor. The locations used for rock climbing in Sligo are safe and have all been risk assessed prior to use. 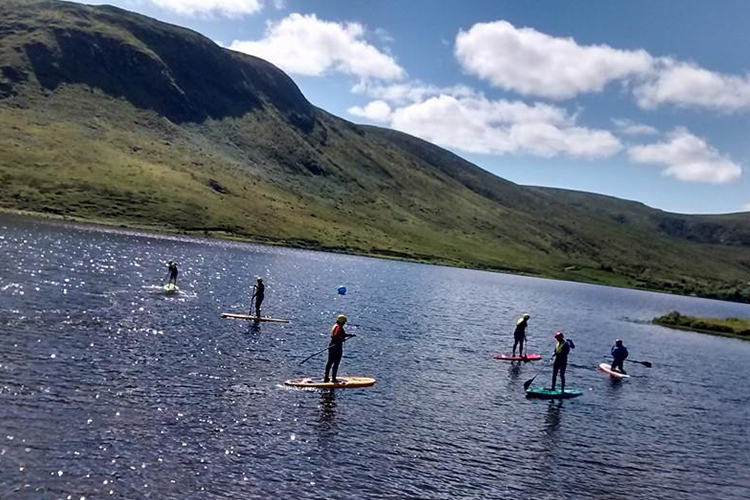 Wild Wet Adventures is an activity provider located by the Ox Mountains near the shores of Lough Talt. You will be provided with introduction to water-based activities in a safe and enjoyable way. Other activities to choose from include Kayaking, Canoeing, Guided walks and Stand Up Paddling.